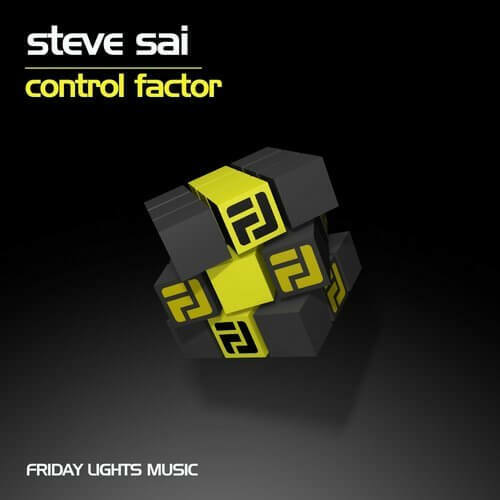 Friday Lights Music is glad to present Steve Sai new EP ‘Control Factor’. Steve from Greece is not a stranger to our label and this time he comes to us with two Deep Techno Tracks. Control Factor Is a dark room track that will take your mind to other realms and your legs to move constantly. Red Dwarfs is a more lite style of techno, it fits more feller mood and fits all sets.